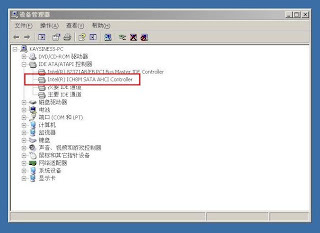 The entire SATA controller and the virtual disks attached to it (including those in IDE compatibility mode) will not be seen by operating systems that do not have device support for AHCI. 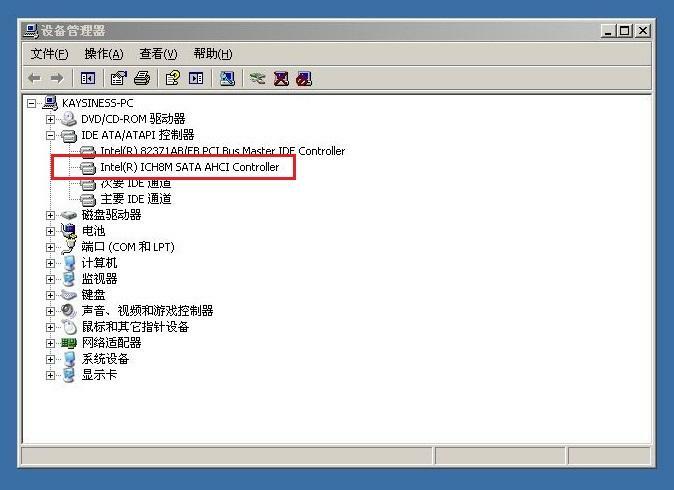 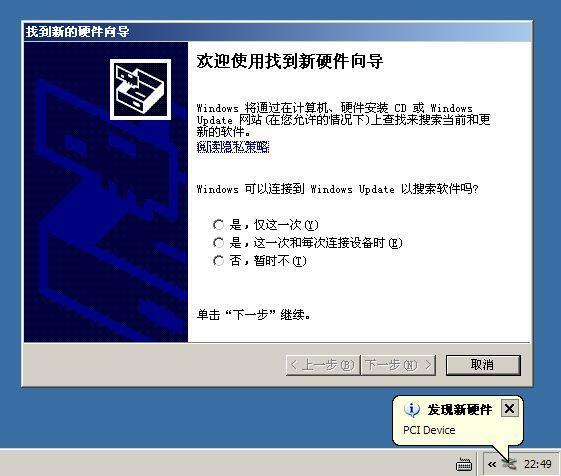 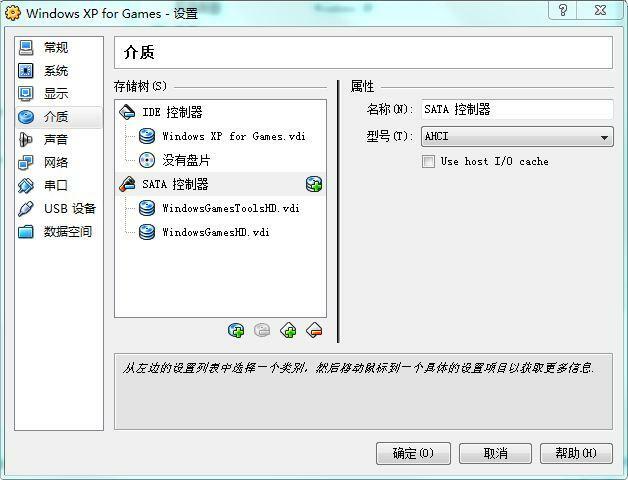 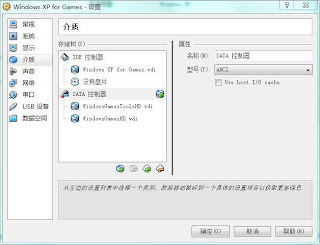 In particular, there is no support for AHCI in Windows before Windows Vista, so Windows XP (even SP2) will not see such disks unless you install additional drivers. 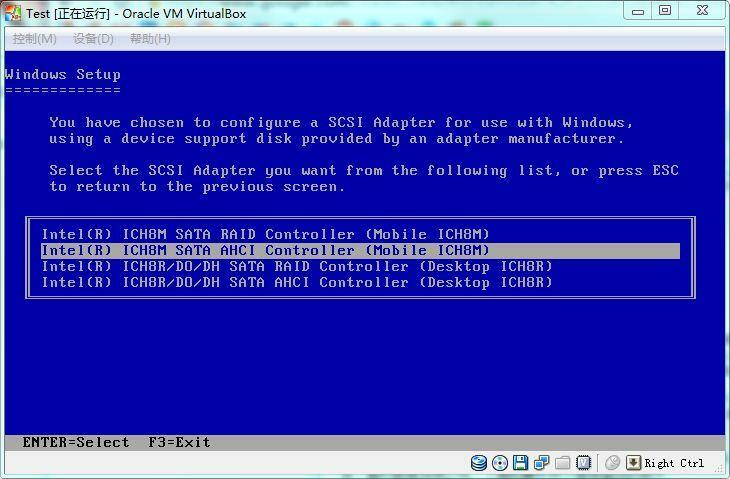 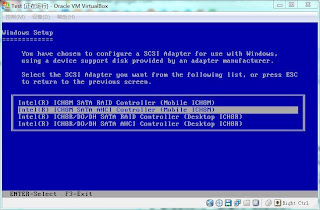 It is possible to switch from IDE to SATA after installation by installing the SATA drivers and changing the controller type in the VM settings dialog.